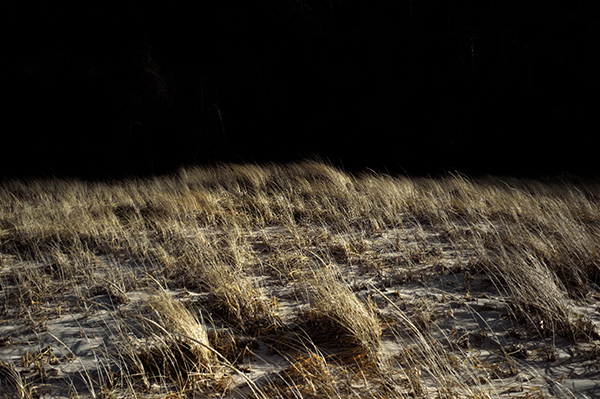 We will be showing Dunes, no.1972 by Jon Shireman – please see it if you can, it is so special. I am so excited to launch Pied-à-Terre Gallery. The project has been a long time dream of mine. I have worked with these incredible artists: Jon Shireman, Morgan O’Hara, Larry Webb and Hilda Shen for many years, presenting and acquiring their works to my interior design clients. Now everyone can see them at Pied-à-Terre Gallery. I also would like to give a shout-out and a huge thank you to Elizabeth of Elizabeth Sadoff Art Advisory for introducing me to Morgan and Larry and for her guidance and support. Our first event is Hamptons Contemporary Design Fair, taking place June 2-5 in South Hampton – please come see us!